When Bineeta Shukla, 28, began classes at NOVA a few years ago, it was the start of an academic journey that would culminate with her becoming an emergency room nurse. It all began with NOVA’s Guaranteed Admissions program. She said that starting at NOVA was the best decision for her family because it allowed her to save money while also receiving a “rigorous” education at the Medical Education Campus. That education prepared her well for her university classes, she said. 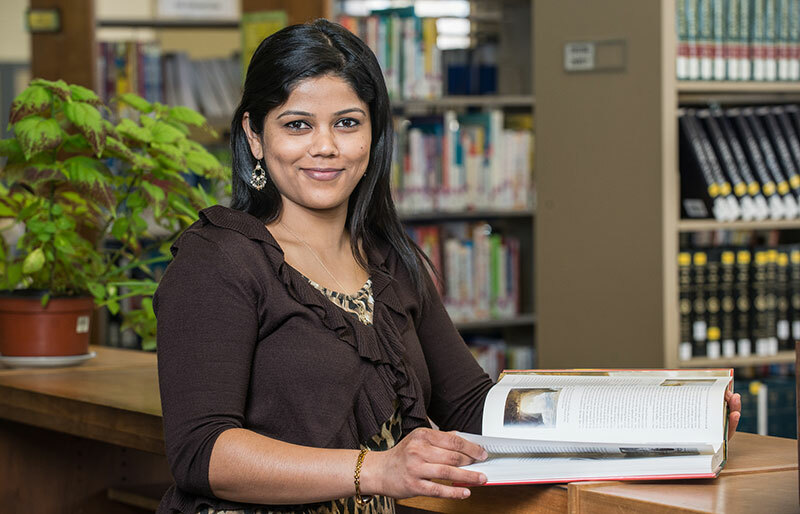 Shukla, who lives in Arlington with her husband and two children, said knowing that her NOVA credits would transfer to a four-year university gave her the “peace of mind” she needed to pursue her studies. She was able to focus on her NOVA coursework because she already had a plan in place to transfer to her four-year university of choice. Today, Shukla works at Inova Fairfax Hospital tending to the sick – fulfilling a life-long dream of becoming a nurse, which started back in her native Nepal. She said she owes a lot of her success to NOVA’s Guaranteed Admissions program.